Non-stop inspiration, 24 hours of the day, 7 days of the week! Welcome to DOZ Radio. 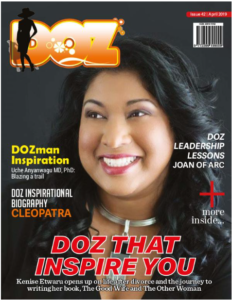 DOZ is an acronym for Daughters of Zion, and the ministry began with DOZ Magazine, which was re-launched in September 2016. It has evolved since then. 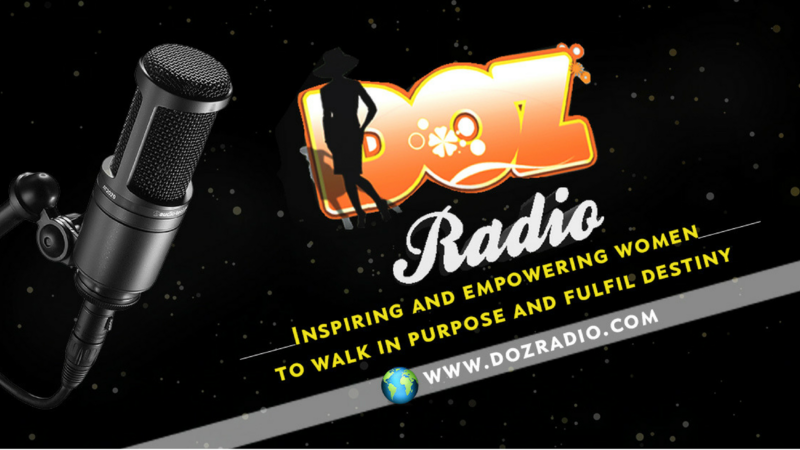 DOZ Radio is the latest addition to the ministry and the vision is to reach women globally, inspiring and empowering them to find their purpose, walk in that purpose, maximise their potentials and ultimately fulfil destiny. 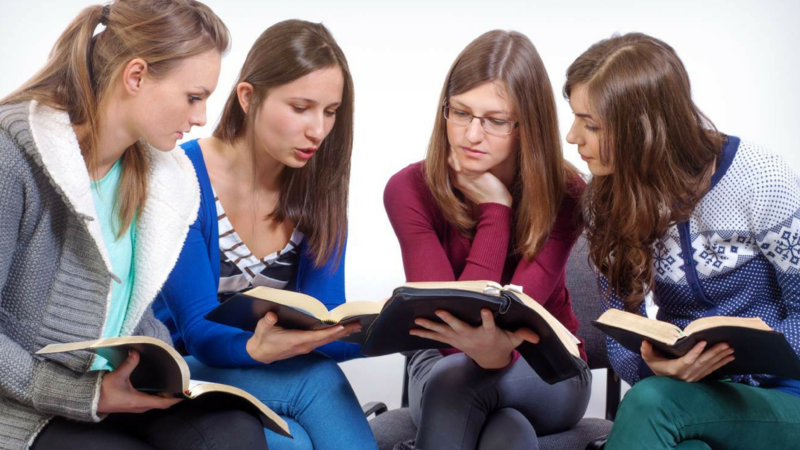 DOZ Radio is a synergy of women with ministries for women. 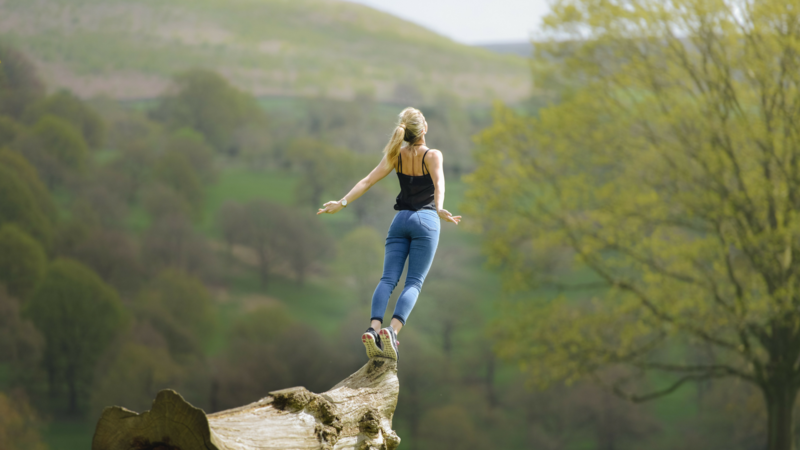 Here, women inspire and empower women. DOZ Radio is an Eturuvie Erebor Ministry. If you have an amazing story of God’s faithfulness, please get in touch using the contact us form. 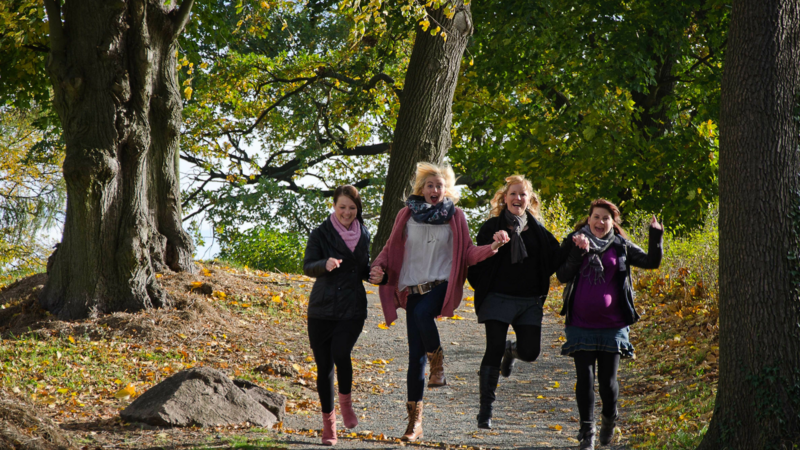 We would love to hear your story and with your permission, share it to be an inspiration to other women. We would love to pray for you and with you. 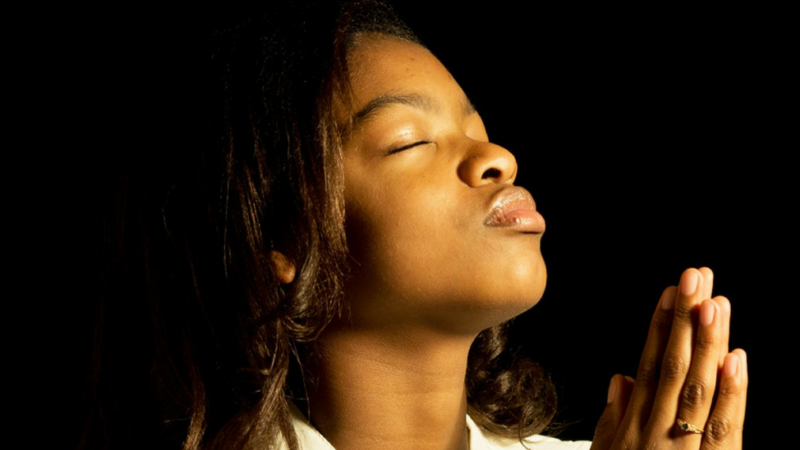 Here at DOZ, we believe that prayer is a vital requirement for the fulfillment of any destiny. We would like to pray along with you as you seek that which God has called you to do and as you navigate an unfair world towards fulfilling your destiny. Please send us your prayer requests today using the form below. Your feedback is important to us, so, please send us your comments.